Well cared for studio in the heart of the Pearl District with custom touches, including real brick accents. This freshly painted and carpeted (9/2018) studio lives big with loads of storage, walk-in closet, stacking washer and dryer, and window A/C. The building features a gym, community room and community courtyard. 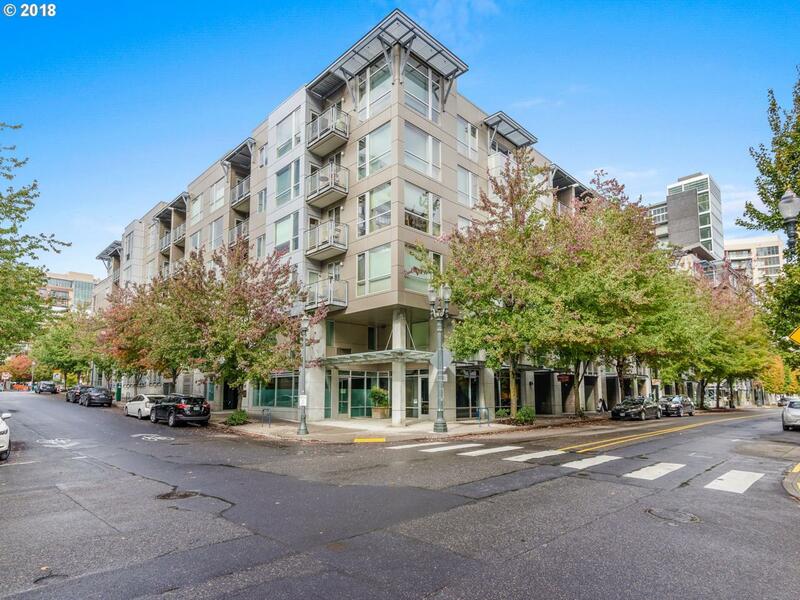 Located next Tanner Springs Park, Bridgeport Brewing and much more!